Read why you should be adding Hyaluronic Acid in your skin care regime once you reach 30 years of age irrespective of skin concern or skin type. 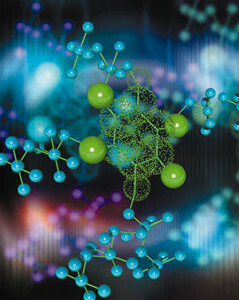 Hyaluronic acid (HA) is actually an amazing molecule found in almost all living organisms and also most definitely found in humans (present in connective tissue throughout the human body) and specifically in our skins. Its main aim is to absorb water molecules but it should rather be seen as a super water sponge: One HA molecule holds a thousand water molecules! If we think about it that is pretty incredible. HA is what keeps our skin moisturised and full of water and therefore nutrients. Unfortunately as we age HA production decreases (from about 30 years onwards) but the breakdown of the HA in our skins keeps on happening. So very simply: As we get older we need to supplement our skins with HA. We have the ability to manufacture our own HA but we also have an enzyme called hyaluronidase whose main aim is to break the HA down. Typically when we are younger (in our teens and twenties) we manufacture new HA every 24 to 48 hours but as we get older the rate of production decreases but the enzyme breakdown continues. What this means in a nutshell is that our skins become less moisturised or has a reduced ability to hold moister or water. Why Is Hyaluronic Acid Important for Our Skin? 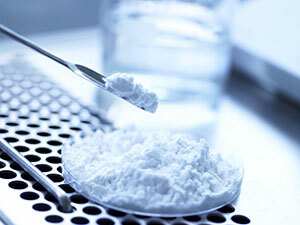 Hyaluronic acid is a GAG or glycosaminoglycan a molecule often referred to as a sugar based protein. Hyaluronic acid is actually a natural structural component of skin and its main benefit for our skins lies in its ability to retain moisture. 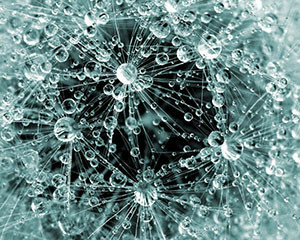 To date there is no other ingredient that can hold as many water molecules in our skins than HA. within the skin all helping to repair the skin and to slow down ageing within the skin. In a nutshell we need to use moisturisers that contain hyaluronic acid and more specifically as high a concentration as possible (I would look for 10% or more). See below our full list of hyaluronic acid skin care products with Dr Alek Nikolic’s favourite picks. Studies have shown that almost every skin concern from acne and breakouts, rosacea, sensitivite skin, and even sun damage has some form of skin barrier damage so adding HA to our skin care regimes will help heal and repair this layer and slow down the ageing process. 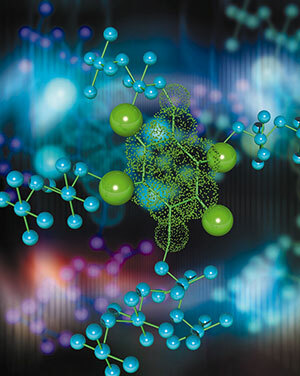 I hope you found the article on hyaluronic acid interesting and beneficial in understanding why HA is so important and why we should add it to our skin regimes. Please feel free to send me comments or any questions you may have with your skin concerns or skin care regimes. J Drugs Dermatol. 2016 Apr 1;15(4):434-41. Pilot Comparative Study of the Topical Action of a Novel, Crosslinked Resilient Hyaluronic Acid on Skin Hydration and Barrier Function in a Dynamic, Three-Dimensional Human Explant Model. Sundaram H, Mackiewicz N, Burton E, Peno-Mazzarino L, Lati E, Meunier S.
J Drugs Dermatol. 2016 Jan;15(1 Suppl 2):s24-37. Rejuvenating Hydrator: Restoring Epidermal Hyaluronic Acid Homeostasis With Instant Benefits. Narurkar VA, Fabi SG, Bucay VW, Tedaldi R, Downie JB, Zeichner JA, Butterwick K, Taub A, Kadoya K, Makino ET, Mehta RC, Vega VL. J Wound Care. 2011 Sep;20(9):424, 426, 428-30. Wound healing through synergy of hyaluronan and an iodine complex. Cutting KF1. Not sure if you’be heard if Intraceuticals. Main ingredient in the entire range is hyaluronic acid. And best of all its now available in South Africa. Hi Tendai thank you for the comment. I am aware of the brand and its focus on hyaluronic acid. Most well known skin care brands have realised the importnace of adding this vital ingredient in their products. Kind regards Dr Alek Nikolic. Hi Anna thank you for the feedback and I am glad you liked the article. Hyaluronic acid is a very important ingredient for our skins. Kind regards Dr Alek Nikolic.